This is a basic beginner rolled beeswax candle making class and we learn to make candles in 2 different styles. All ages welcome. 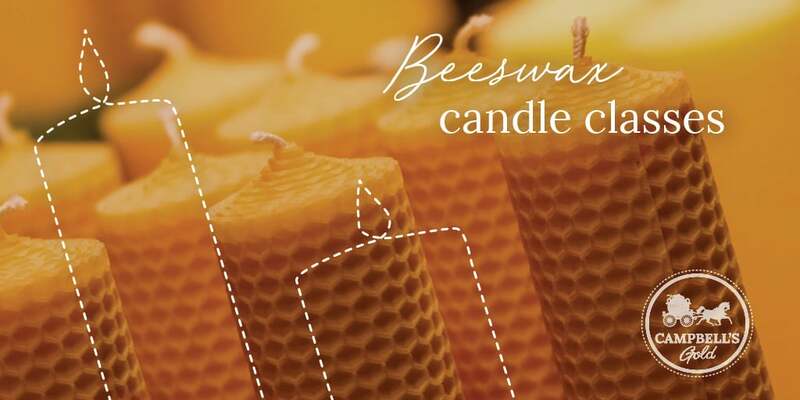 Candle making classes for teams can be a great team building activity. An advanced fluted and tapered candle class is available for those wishing more of a challenge.